Featuring Taino Elder Maestro Manuel Rufino, Grandmother Clara Soaring Hawk of the Deer Clan, Tata Pedro Cruz, Kevin Nathaniel, Theresa Bear Fox, Kurt Russo, Peia, Nickodemus, Geraldine Patrick Encina, and Dream Seed. Maestro Manuel Rufino is a recognized elder in the Taino tradition and World Director of M.A.I.S.C. He is a spiritual guide, gifted ceremonial leader and teacher of sacred initiatic traditions of the world. Grandmother Clara Soaring Hawk of the Deer Clan - Chief of the Deer Clan of the Ramapough-Lenape and Water Protector. Tata Pedro Cruz - One of the few surviving members of the Mayan Council of the Elders of Tz'utujil, which is a branch of the Maya Qui-che. “Tata Pedro” as he is most affectionately known, is a traditional Mayan Ajq’ij and Day Keeper, and one of the principal authorities of the Council of Mayan Elders of Lake Atitlan in Guatamala. He received the title, “Heart of the Lake Atitlan” K’U’XYA, by his fellow Mayan Council of Elders and Tz’utujil people. Tata Pedro recognizes the interconnectedness of all people, the expanding consciousness of the planet, and the urgent need to unify our spiritual, cultural and ethnic wisdom for the benefit of the planet and humanity. 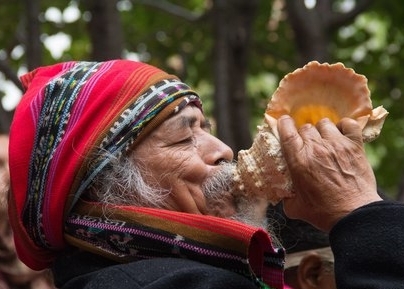 Tata Pedro is a globally recognized elder in the Mayan tradition and has traveled far and wide sharing knowledge, ceremonies and practices. He is the interpreter of dreams for his community and a leader of the preservation and education of Mayan day keeping and fire ceremonies. Kevin Nathaniel - A visionary musician who, with voice and ancient Afrikan instruments, channels sound as a universal healing force. Together, breathing rhythms to the beat of our synchronized hearts, Kevin Nathaniel resonates songs of unity and the “big picture” of love in the grooviest ways possible! 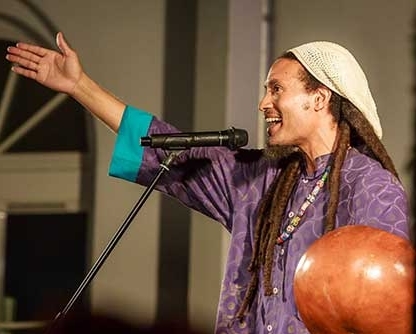 A long-time devotee of mbira, kalimba, polyphonic circle singing, drum, dance, meditation, and yoga; a world-traveled music healer sharing the musical medicine of the ancient, the now, and the beyond, Kevin Nathaniel brings a fresh, deep experience of the beauty of sound. Dr. Kurt Russo has worked with Jewell James since 1980 on treaty rights, protection of sacred sites, coalition building, cross-cultural conflict resolution and land acquisition. He currently works in the Sovereignty and Treaty Protection Office of the Lummi Nation on the issue of fossil fuel exports. He is the Executive Director of the Native American Land Conservancy, and is a Research Fellow at the California Center for Native Nations (University of California). Nickodemus been touring as a DJ all over the World since the mid 90’s. As a producer, he has three albums & remix albums entitled ‘Endangered Species’ ‘Sun People’ & ‘Moon People’ as well as nine ‘Turntables on the Hudson’ compilations to date. As an experienced musical traveler, he excels most when playing in versatile settings letting the space and time guide the music and the journey. 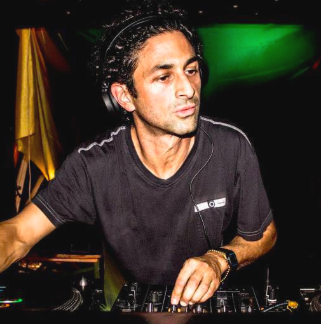 Nickodemus’ connection to the people combined with his background & vision is guaranteed to bring the party & dance-floor anywhere from deep, introspective, electronic moods to more organic sun – filled percussive sets. 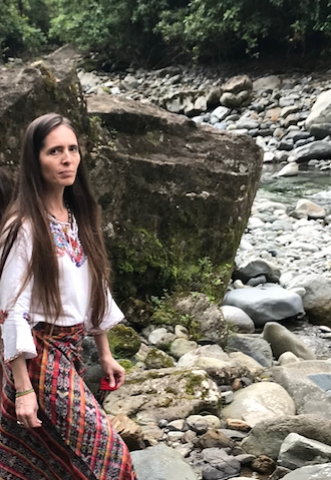 Geraldine Patrick Encina with Mapuche and Celtic ancestry, is a fourth year Scholar in Residence at the Center for Earth Ethics at Union Theological Seminary in New York City. Geraldine contributes to the Original Caretakers Program of the Center from her fifteen-year research about Mesoamerican Conceptions of Time and Space, from which have emerged publications and workshops about the astronomical, ecological and ceremonial cycles observed by the Mayan and the Mexica (or Aztec) thanks to their Calendars. 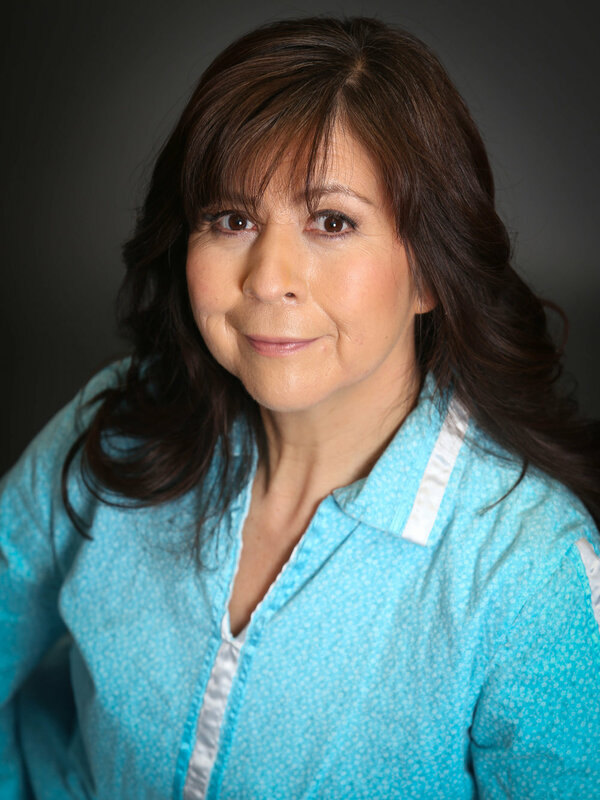 Geraldine’s purpose is to provide spaces of reflection for indigenous and allied, like-minded, communities that want inspiration from ancestral cosmovision, philosophies and wisdom of those original peoples that lived respecting bio-cultural rhythms.